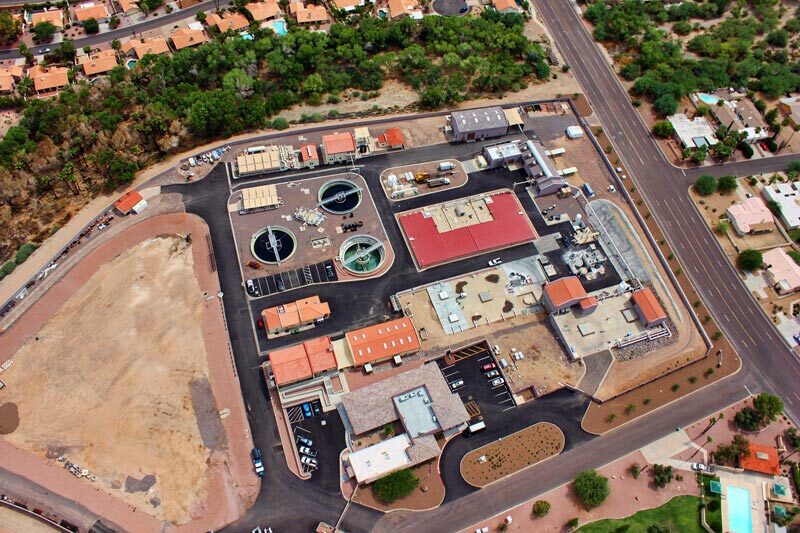 The Fountain Hills Sanitary District Wastewater Treatment Plant was first constructed in 1974. 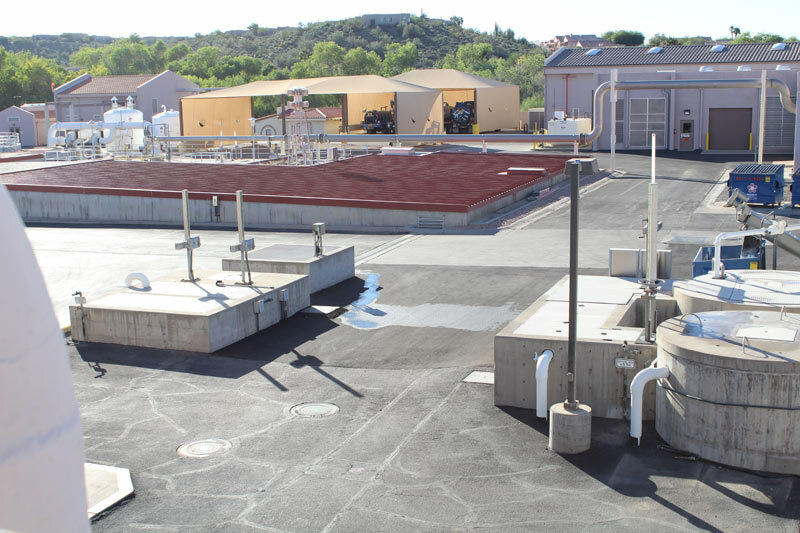 It has undergone many expansions and improvements to its treatment process over the years. 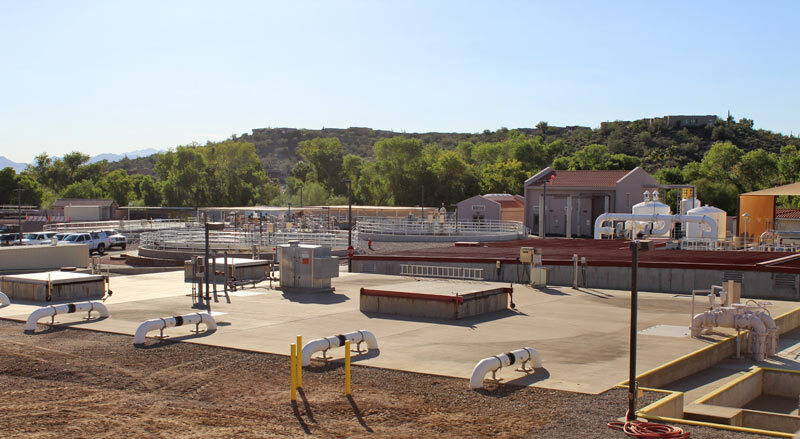 Today, the facility provides tertiary treatment (three levels of treatment) of the incoming wastewater. 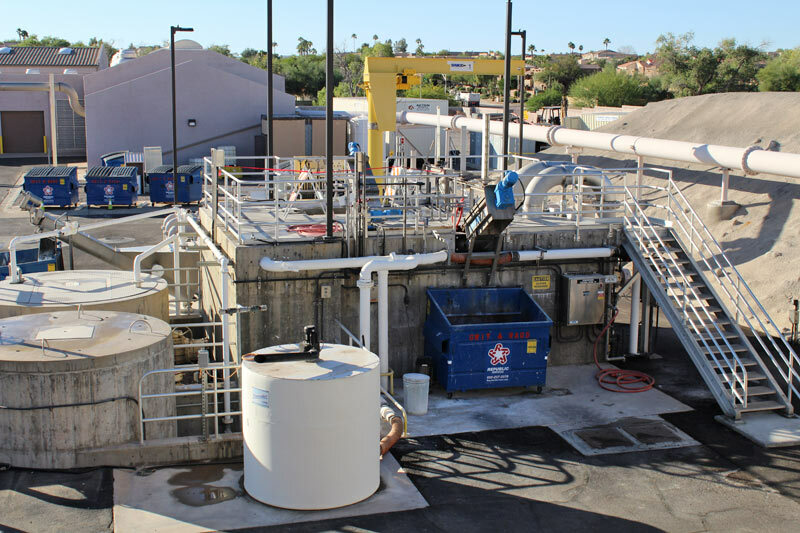 Its finished product (Class A+ recycled water) meets or exceeds all Arizona Department of Environmental Quality standards for reuse.